Verses: Hand-painted, custom-painted, customized, personalized. Makes a unique gift and home decor piece. 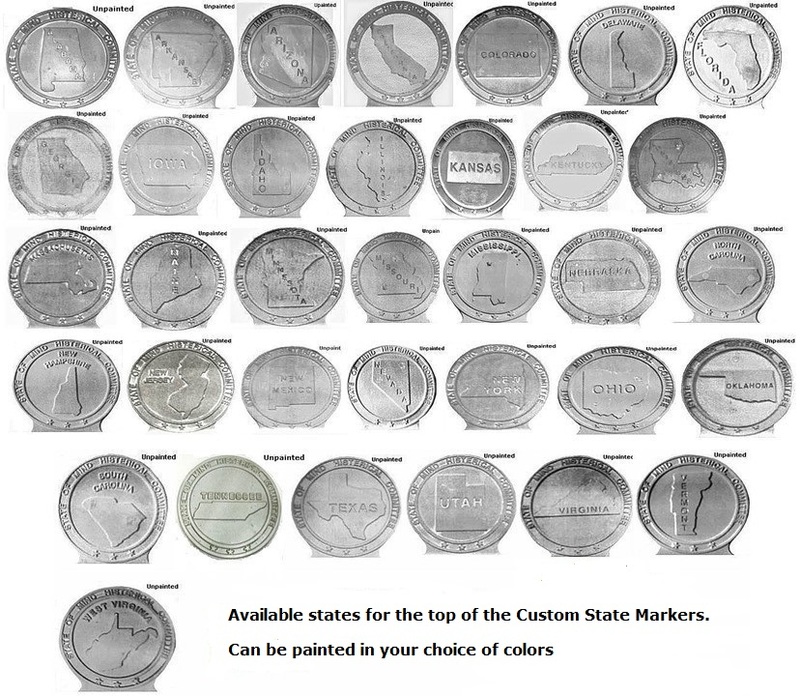 Your choice of state, colors and finish. State is of raised metal. All lettering is hand-painted. Choose the state you would like on the top of the plaque. Have any personal message or image hand-painted on the bottom part of the plaque. I will hand-paint any message/verse/image/portraits you would like to have on the plaque. For images and portraits please email me for a price quote. Please allow around 3-8 weeks depending the type of painting you would like to have.